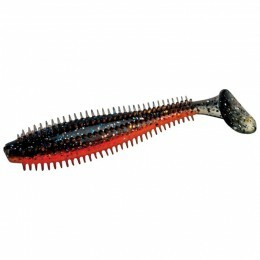 This floating deep runner has a running depth between 0.8-1m (2.6-3.3ft). 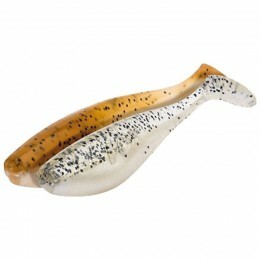 It moves with a noisy, rolling wobble action which imitates the real thing. 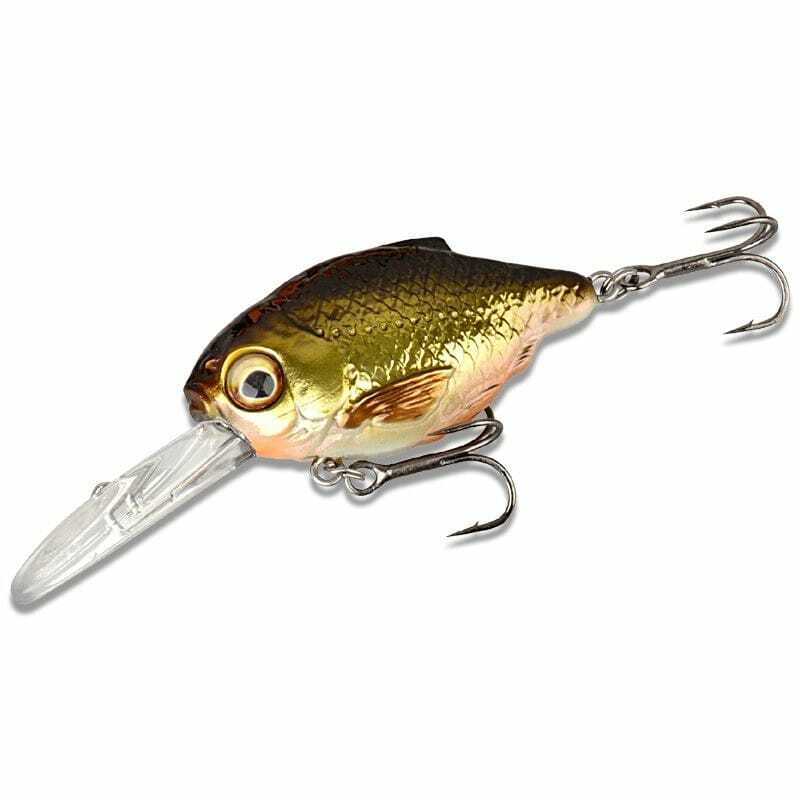 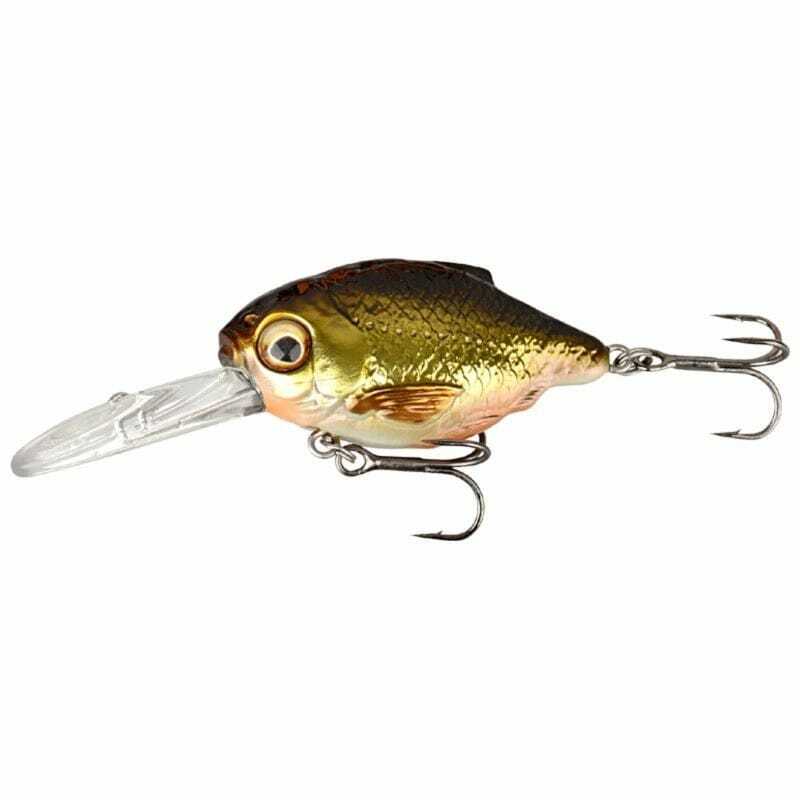 The 3D Crucian Crank comes with two ultra sharp Y-trebles. 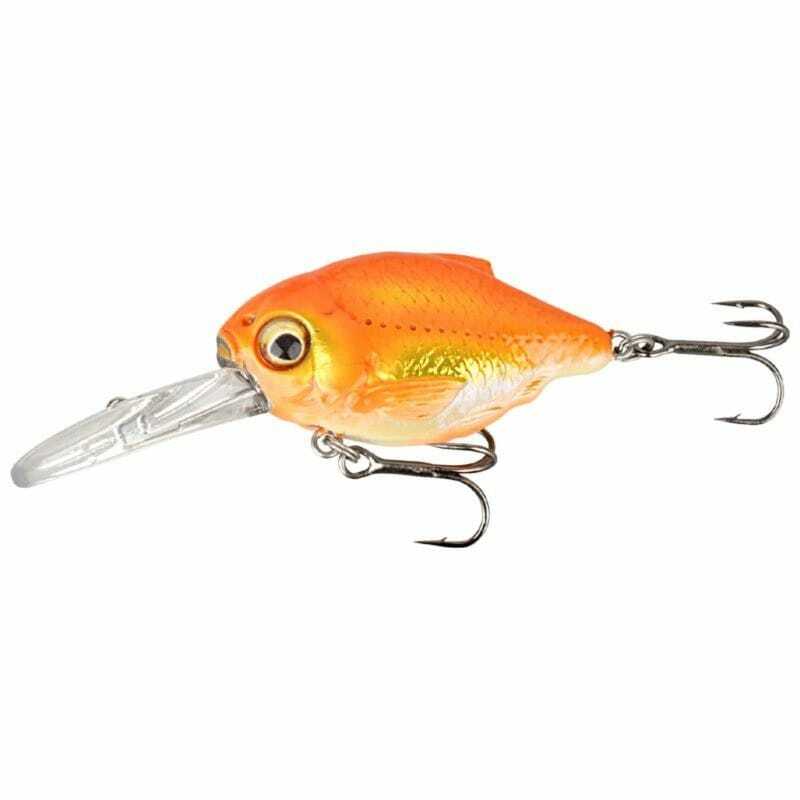 These Owner ST36 #4 hooks have a great hookup rate. 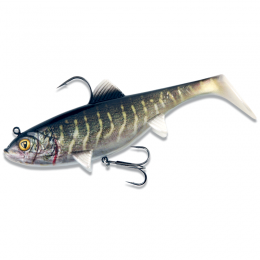 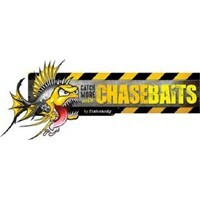 This 3.4cm (1.3 inch) variation of the lure also comes with two additional #8 Savage Gear Wide Gape Single Lure hooks. 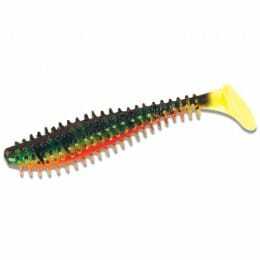 This lure is available in two diving depths, with this 3.4cm deep runner also in 4.6 and 6.4cm lengths, while the shallow runner only comes in 3.4 and 4.6cm lengths.